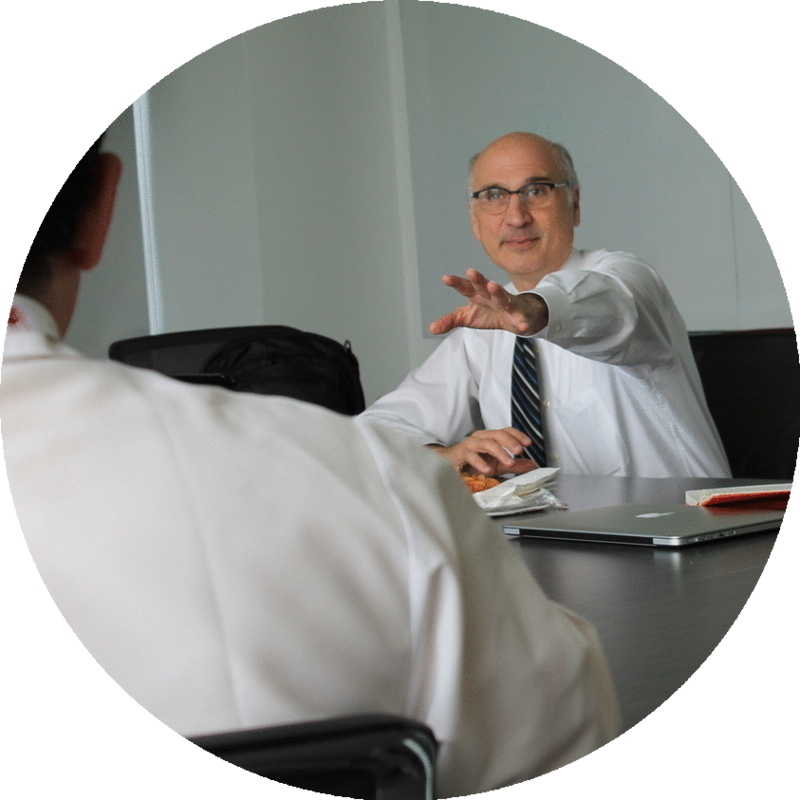 The Essentials of Patient-Oriented Research (EPOR) gives you a crash course in how to conduct clinical trials. 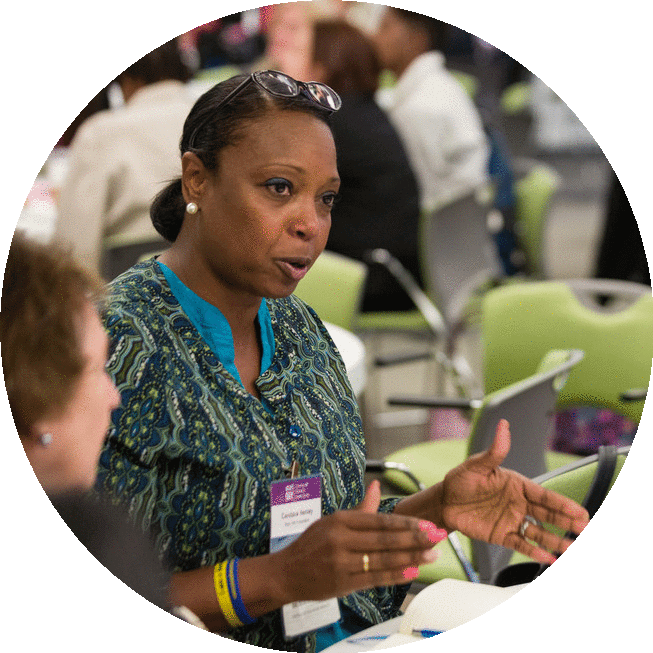 Get insider tips from senior researchers and learn how to create and run a successful study. You also get the benefit of National Institutes of Health (NIH) educational materials and national video sessions thanks to the ITM’s membership in the NIH’s Clinical and Translational Science Awards (CTSA) consortium. Courses are free and open to everyone, ranging from trainees to nurses to researchers. EPOR is held each Fall (Introductory Topics to Clinical Research), Winter (Ethics of Clinical Research) and Spring (Statistical Methods in Clinical Research). 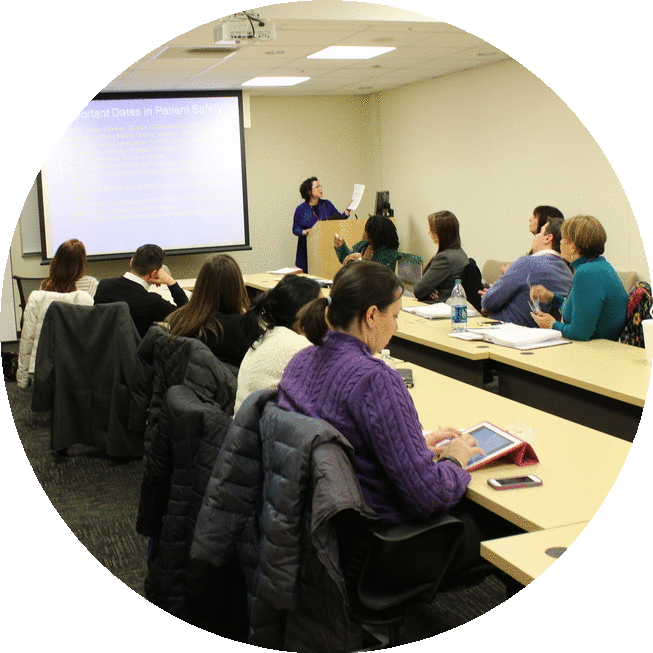 You’re eligible to receive a certificate of completion if you attend eight of the 10 sessions and complete online human subjects research training through the Collaborative Institutional Training Initiative (CITI) website. 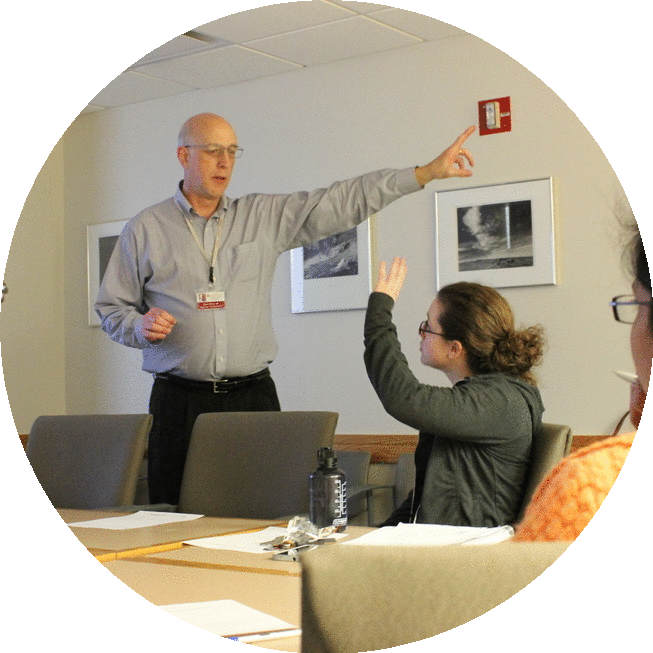 Instructions and registration information for the training – the Basic Course in Human Research for Biomedical Faculty/Investigators, Research Staff, or Administration Staff – can be found here. Winter’s Ethics of Clinical Research offers an opportunity to secure both RCR and EPOR certificates in one quarter. Proof of completion will be required for those who have already taken the CITI training. This course may be taken remotely using video streaming. Questions? Contact Tom Fields, ITM Administrative Assistant, at alicorn@bsd.uchicago.edu. The Responsible Conduct of Research (RCR) gives you a front-row seat to the issues scientists can face and the best ways to handle them. RCR addresses everything from conflicts of interest to the ethical treatment of animals to intellectual property. The RCR course is is free and open to everyone. Classes are held each summer, registration is required, and participants must attend eight of the ten sessions to receive a certificate of completion. If you can’t wait until summer, RCR certificates are also available through the Winter Essentials of Patient-Oriented Research (EPOR) course. Take advantage of two free monthly seminars that are open to everyone and cover a variety of topics for every skill level: the Center for Research Informatics (CRI) Seminar Series, which provides training in informatics research tools and techniques, and the Computational Life Sciences Seminar Series, which highlights research in the fields of bioinformatics and computational life sciences, fosters collaborations, and provides a broad audience for feedback on current research. Learn more here. Enjoy a free lunch and learn from renowned local and international experts. These sessions are open to everyone and supported by the ITM and the University of Chicago Department of Pathology. View our calendar of upcoming sessions. Advanced CBPR classes give you the roadmap and skills to involve community members in all stages of the research process, giving both academic researchers and the general public equal input in everything from study design to the best ways to recruit trial participants. 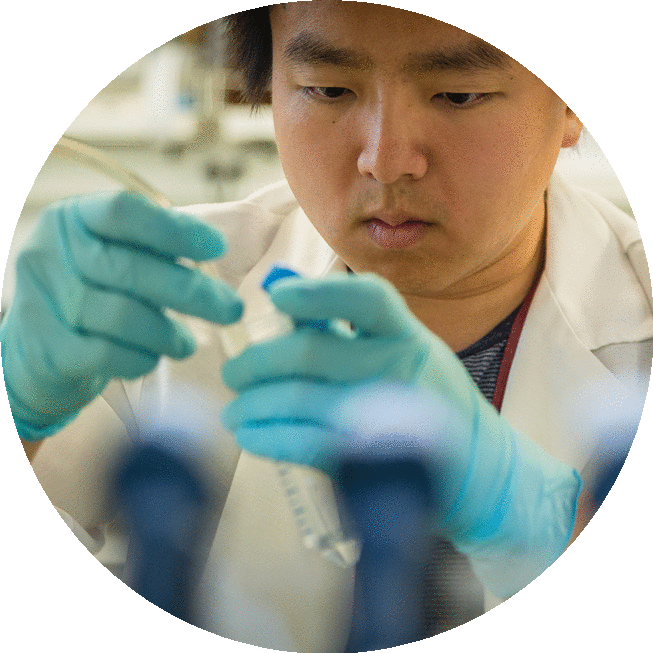 This free, six-session course is held each Fall, Winter, and Spring quarter to put researchers at the forefront of community partnerships and transparent research. Questions? Contact Chartay Robinson, the ITM’s Community Development Program Specialist, at crobins1@medicine.bsd.uchicago.edu. Want to receive academic credit? Contact Contact Kelsey Bogue, CHeSS Assistant Director of Training Programs, at kbogue@bsd.uchicago.edu. The ITM and The Center for Health and the Social Sciences created the Committee on Clinical and Translational Science (CCTS), an independent academic unit within the University of Chicago’s Biological Sciences Division (BSD), to offer dynamic, multidisciplinary courses for all ITM members across Chicagoland. 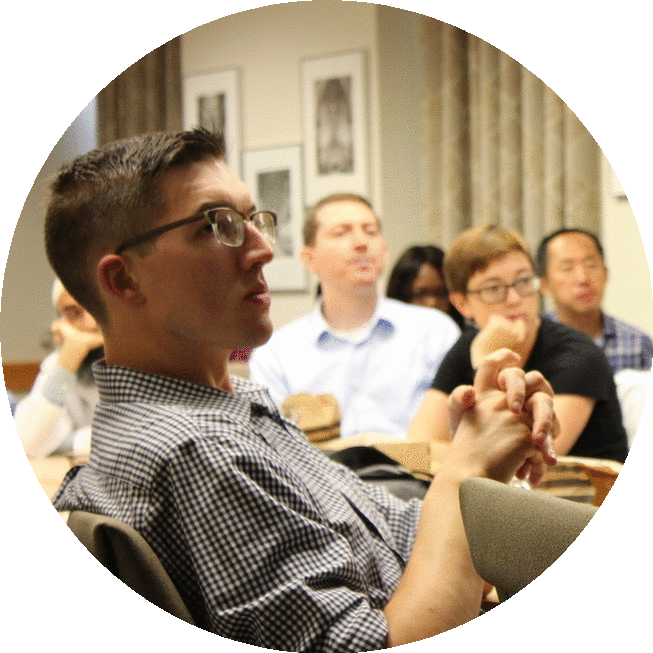 Courses are open to undergraduates, graduate-level trainees, postdoctoral fellows, junior and senior faculty and staff, and fellow CTSA institutes at Northwestern University and the University of Illinois at Chicago (UIC). Questions? Contact Kelsey Bogue, CHeSS Assistant Director of Training Programs, at kbogue@bsd.uchicago.edu. View current listings and register here. Career Scholar (K) Seminars are open to everyone at all six ITM institutions and offer you the chance learn about resources to accelerate your career and hear renowned researchers share how they got to be where they are today and ways they overcame obstacles. 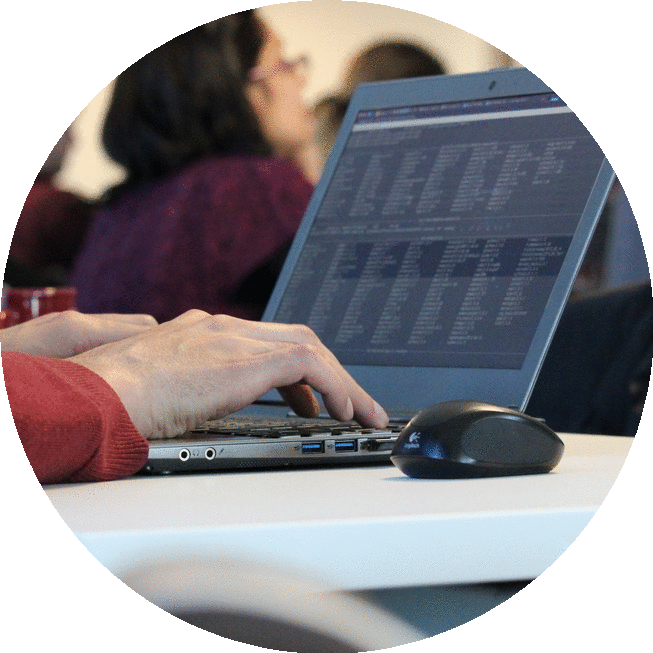 From external funding sources to incorporating informatics into your work, K seminars will connect you with the skills and tools needed to jumpstart your career. These monthly sessions are required for those recipients of the NIH Career (K) Development Awards administered by the ITM, but are open to anyone looking to advance their career. These lunchtime seminars are held Nov. 2018 through May 2019 on the third Wednesday of every month in Billings Hospital room W-507 on University of Chicago’s Hyde Park campus. Lunch is provided. Contact Sonya Redmond-Head, ITM Career Award Program Administrator, for requests to participate virtually. View a calendar of upcoming events, and click here to see what a session is like. Questions? Contact Sonya Redmond-Head, ITM Career Award Program Administrator, at srhead@bsd.uchicago.edu.